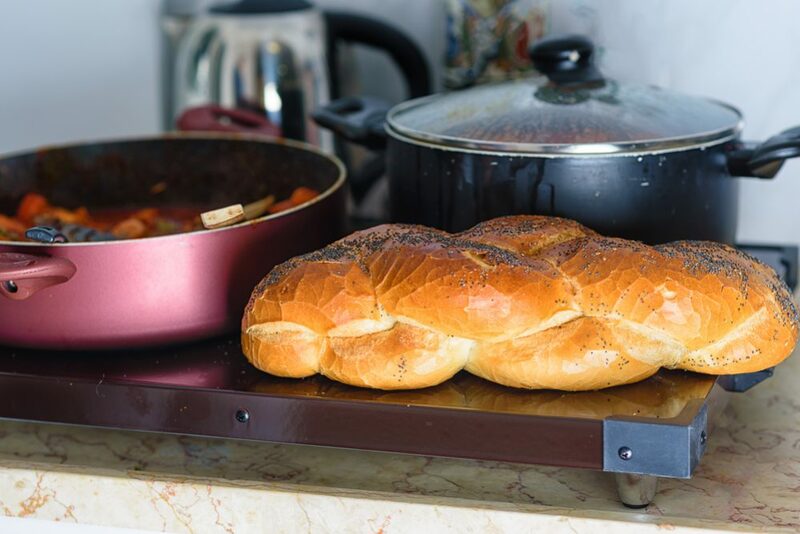 Hot plates are ideal solutions to small cooking space problems. They offer the same features as larger appliances but within a budget and space constraints. 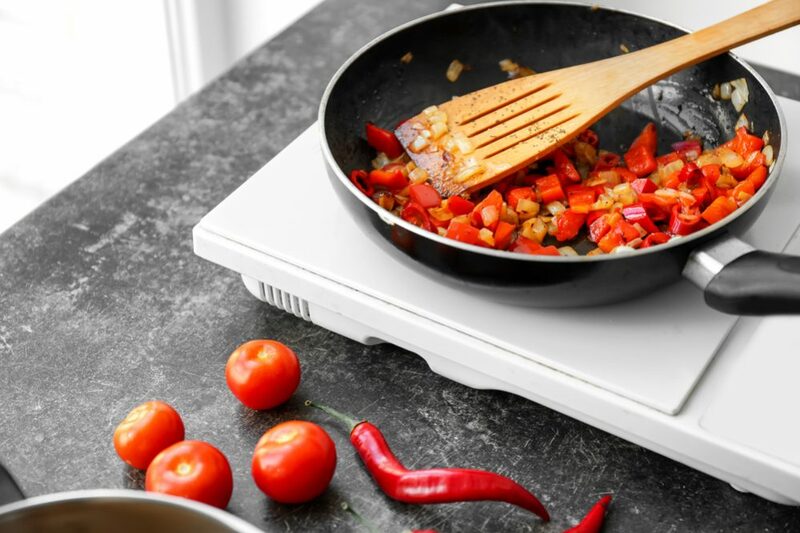 To see which of these small appliances will suit your needs adequately, here is a look at the best hot plates available in the market. 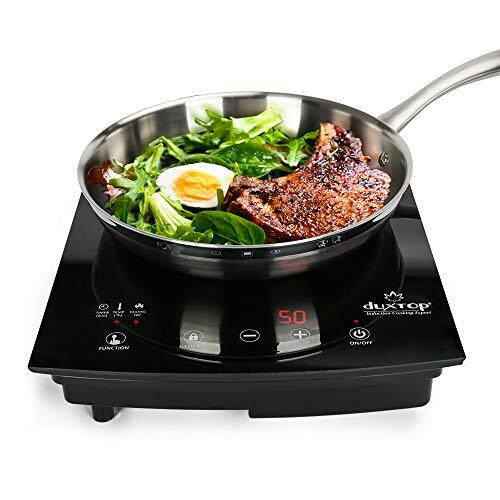 The Secura 9100MC is a single burner induction hot plate that is hailed as a favorite among users. This is a compact unit that satisfies in the kitchen and for outdoor cooking with its many performance features and various power and temperature ranges. Packing a sleek design with elegant yet easy to use applications, the Secura is equipped with sensible safety features that make cooking with this appliance a hassle-free experience. You can enjoy it in the comfort of your home or take it along to share with friends and family when on an outdoor expedition. Hot plates are compact, portable heating elements that making cooking possible in virtually any setting. They work by the same mechanism as a stove burner by using a heating element that heats to the desired temperature and cooks your food. Despite their small size, their applications are not limited in any way. These models are the bulkiest of the three types as they come with a self-contained fuel container. The container is often housed inside of the hot plate with most models using propane. If you are going to cook somewhere there is no electrical power, then this may be the option for you. Gas hot plates are fairly effective at delivering even heat. These hot plates need a source of power nearby and you are good to go. Electric varieties come as exposed coil hot plates on which you place the pot or pan, similar to a traditional electric stovetop. These types use ambient heat and cook by direct contact. Another option is to go with the integrated coil hot plate. In this option, the coils are encased within some kind of material, usually aluminum, ceramic or anodized aluminum. As such, they do take longer to heat up than their exposed coil counterparts but deliver more even heat. A third kind uses glass where a layer of tempered glass covers the coils. These appliances work using an electromagnetic field. They use less energy and are more efficient while delivering even cooking results. The one downside to these hot plates is that they only work with induction-ready cookware. Cast iron burners make a hot plate very durable and efficient. However, cast iron is prone to rusting so these units need a little more maintenance and cleanup than other types. Tempered glass is primarily used in induction hot plates. This construction embodies a heating element below the cooking surface which heats up quickly and yields fast cooking results. Tempered glass also makes the hot plate easy to clean and fairly scratch-resistant. The number of burners is an obvious one. Most models come with a single or two burners but a selected few can come with three. The timer on the hot plate indicates elapsed time with many models coming with an auto shut feature to prevent overcooking the food. Temperature settings will always include low, medium and high settings, although many contemporary models take that much further. 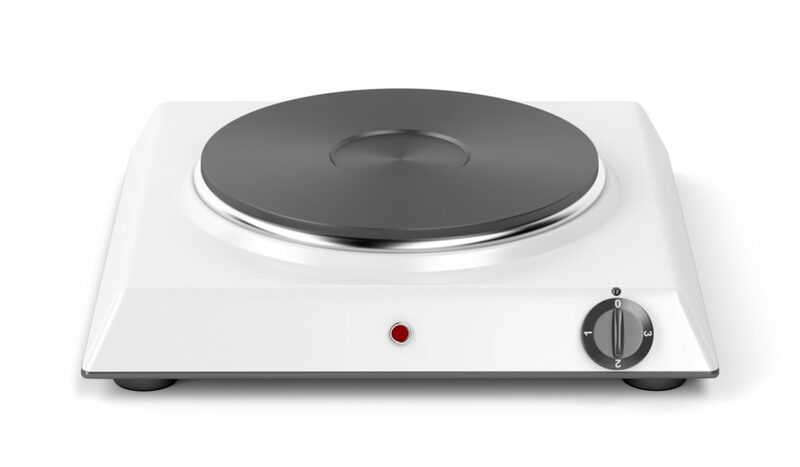 Modern hot plates can have up to 15 different temperature settings to allow you to experiment with different cooking techniques. Wattage determines if the hot plate is better suited for simmering or for prepping full meals. 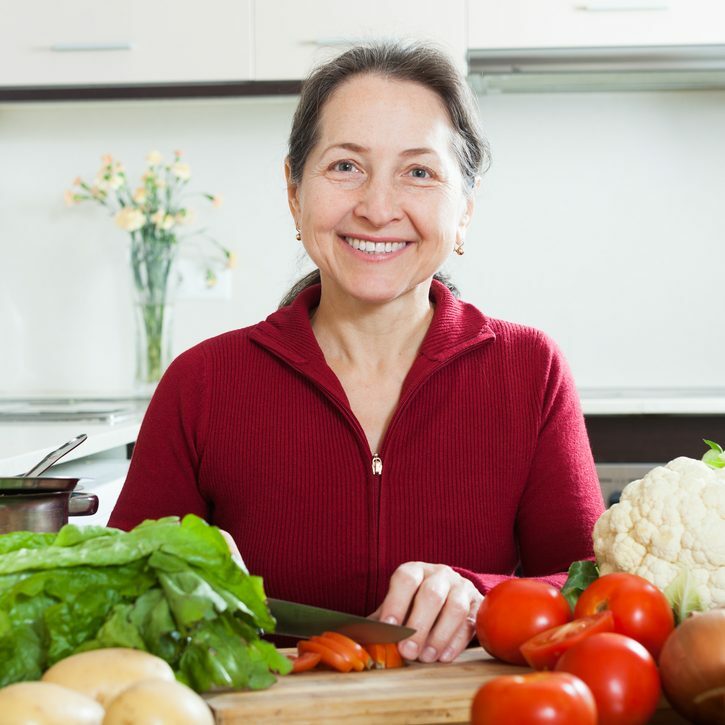 The higher the wattage the more you can prepare high heat meals on the appliance. The drip pan is a removable component on hot plates that assists with cleaning any messes. It collects spills and drippings which are easy to catch on the tray and prevent residue from building up on the unit. 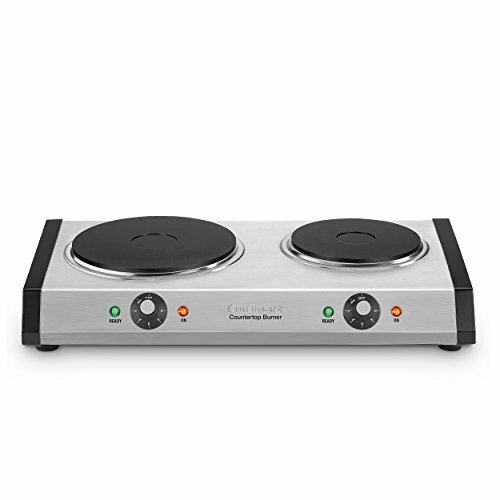 When portability factors in, consider whether you want a single or double burner hot plate. Also, while a ceramic coil model may resist damage in transit, it will be heavier than other units. Or, a glass top hot plate may be lighter but more prone to getting damaged. When considering the safe use of this small appliance, look carefully at features that reduce the risk of injury or fire. Such features become all the more important if you use your hot plate around children. Look for hot plates that come with cool to touch surfaces and controls to prevent burns when handling the unit. Many models come with transport handles to easily carry the unit when needed. If there is no transport handle, always use oven mitts. Too often people consider the small size of the hot plate and think that they don’t get as hot as a regular stove. However, hot plates can get very hot and oven mitts can help prevent burns. Non-skid feet add to the support and balance of the hot plate. It is a sensible feature to add to every piece, but not every model comes equipped so. Look for a model that has this feature so you can safely use it on different surfaces. The child lock mechanism is often added on to hot plates so that no one can accidentally turn the appliance on. This is as simple and as compact as hot plates can get. This model from IMUSA is a no-frills hot plate that is small enough to pack when you travel. This basic hot plate delivers as it promises by meeting all your basic cooking needs. All you need is an outlet to plug it in and you can use it any almost any indoor or outdoor setting. It comes with an 1100 watt single burner that has three different settings of low, medium and high, with the lowest setting still decently hot. As such, you will need to keep an eye out when you work with delicate recipes. The IMUSA hot plate measures 3.5 X 9.8 X 9.1 inches. The coil burner on this unit is 6 inches in diameter which is the standard for such similar hot plates even though you can find others that are slightly smaller if you want to go even more compact. This model weighs a mere 2.57 pounds making it one of the lightest hot plates you can get your hands on. This makes it easy to store when not in use and equally convenient to pack when you want to carry it with you. Given its small size, it is able to accommodate an 8-inch skillet nicely, but anything beyond may be stretching it. The hot plate itself is easy to use with a single knob operation and a light indicator to show when it changes temperature. However, unlike more expensive models, this hot plate does not have a digital display. Along with its slim, space-saving design, you also get a stainless steel drip tray that makes cleaning any spills so much easier. The one downside to this unit is its short wire length which only measures about a foot and a half. This means you can only use this unit really close to an outlet. 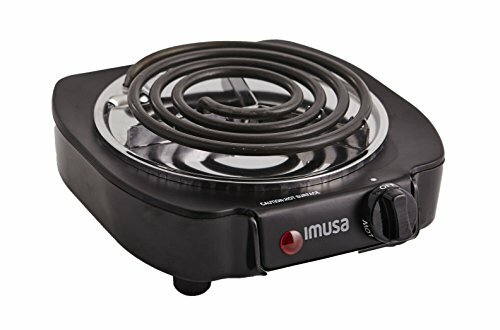 Also, there are no transport handles on this IMUSA hot plate so you will need to be careful when handling it immediately after use. Single Coil burners like the IMUSA GAU-8035 are on the lower side of the price range and make for excellent budget options. 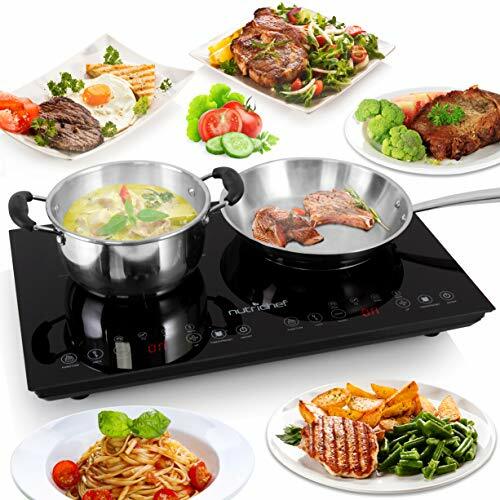 This is an induction top hot plate with an 1800 watt power. Being a single heating unit, the Duxtop 8310ST is suitable for use in areas with limited workspace. It features a sturdy construction that promises durability for users. There is a digital sensor touch control panel that displays temperature readings. This model comes with ten different temperature levels which give users sufficient elbow room to work with different cooking techniques. You can adjust temperatures between 140 degrees F and 464 degrees F for different cooking purposes. Alongside the multiple temperature settings, the 8310ST also offers ten varying power levels that range between 200 and 1800 watts. The dimensions of this unit measure 10.5 inches by 10.5 inches with the burner being an 8-inch diameter circle. This lets it accommodate a 12-inch pot with no hassle. Other features include an auto-pan detection and voltage warning. When there is no cookware placed on the cooking surface, this unit will power off automatically after 60 seconds. Likewise, the high and low voltage warning indicates if there are any inconsistencies in voltage supply. Another safety feature is the child protection safety system installed on this hot plate. When not in use, you can turn the safety lock on to prevent any mishaps. To further facilitate the cooking process, the 8310ST comes with a digital timer that has a maximum timer range of 170 minutes. While many other hit plates also feature this function, the 8310ST stands out as it lets you set the timer in 1-minute increments while others lock you in at 15 or even 30-minute blocks. The simple yet sleek design is an easy-to-clean and maintain unit. 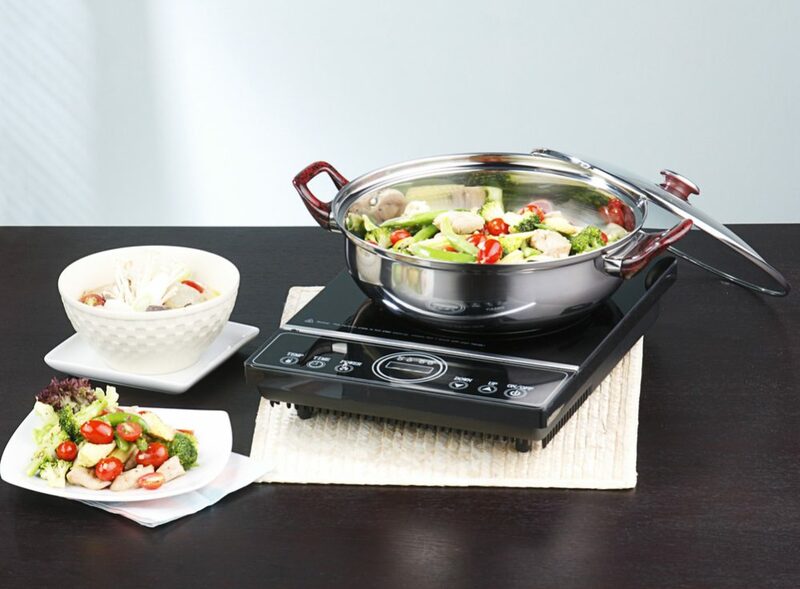 With this hot plate, users can use any utensils from the Duxtop Whole-Clad premium cookware collection. This plate is also compatible with other induction-ready cookware made with cast iron, or stainless steel with a magnetic base. Compared to other induction units, the Duxtop 8310ST gives a quiet performance and comes with a very handy 6-foot cord which is an extreme convenience. 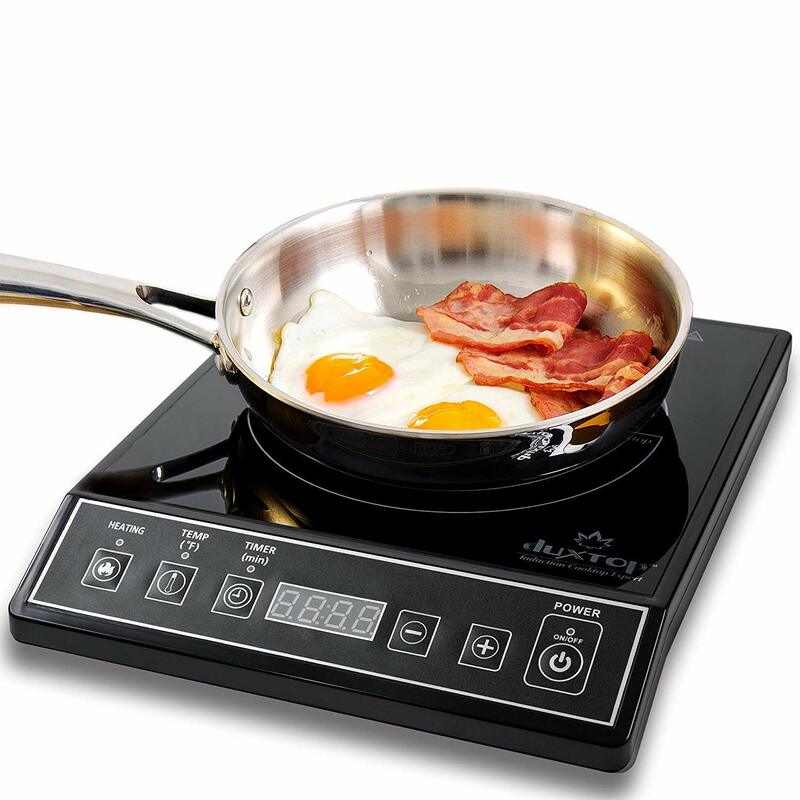 With its full range of flagship features, there is a whole lot to like about this induction hot plate. The Cuisinart CB 60 is an excellent choice if you want some compact yet extra cooking space in a small kitchen or apartment. It works equally well for taking outdoors and entertaining. This model comes with two burners that offer adequate power for various types of cooking techniques. The larger of the two burners can be used for high heat functions like boiling water while the smaller burner works well for recipes requiring a steady temperature. Both burners heat up evenly and quickly. The primary burner works at 1400 watts while the smaller one works at 500 watts. Each of the two burners comes with its separate adjustable temperature control knob with 6 temperature settings each. The knobs are sturdily constructed and made to last the wear and tear they get. The hot plate uses cast iron and stainless steel in its construction. With a stainless steel body and cast iron burners, this hot plate is able to conduct heat evenly adding to its performance value. The cast iron burners are also able to withstand daily use. The flat top design of this hot plate makes it easy to clean and maintain well. The dimensions of this unit measure 5.75 inches by 22.5 inches by 15.25inches with a weight of 10.6 pounds. The unit is supported by non-slip feet underneath when using it as a countertop or tabletop appliance. The anti-slip feet prevent movement and improve stability. Overall, users appreciate its portability paired with fast heating performance, versatility, space-saving design, and easy cleanup features. The downside to this Cuisinart hot plate is that cast iron cooktops are more susceptible to rusting. This can happen faster if the units get wet. So watch out for any spills and make sure to clean and dry the burners after every use. There are also some concerns about the gap between the two burners being small for placing larger pots on at the same time. This is a two burner hot plate from Nutrichef with a ceramic tempered glass induction cook surface. Because it has dual burners, this unit is larger than the others featured on this list. The unit size measures 14.2 inches by 23.6 inches by 2.6 inches and weighs 12.35 pounds. The burner size on this unit is 6.7 inches which can accommodate pots or pans with a diameter of 12 to 26 cm. The 2 heating elements come with independently configurable temperature zone settings and a digital LCD display. There is a manual cooking function featuring, steam, fry and water mode for easy cooking tasks. A second automatic warm function keeps the food warmed to be served later. However, the one unusual feature is that this model doesn’t display temperature settings in degrees but displays the wattage instead. This can be confusing for users to figure out which function to use for regular, medium or high heat cooking. That said, its heating speed is impressive as it is one of the fastest units to bring water to a full boil and make your bacon crispy in just minutes. Once heated the unit maintains steady heat throughout the cooking process. Once the cooking is done, the hot plate cools down immediately when the cooking function is turned off. Its glass surface is easy to clean and food won’t stick to it if the unit is wiped after every use. The NUTRICHEF PKSTIND48 comes with a heavy duty long cord measuring 4.9 ft. long. This is helpful if you want to carry the unit outside for outdoor cooking. The thing you have to keep in mind is to use induction compatible cookware, and the sensors on the unit will detect so. The hot plate features a simple plug-in design that is safe to use for a table or countertop placement. Other safety features include a built-in child safety lock to prevent any hazards from occurring. Since it does use a fan system for ventilation, some users may find it to be a loud unit when in operation. Overall, the NUTRICHEF PKSTIND48 yields a convenient and hassle-free cooking experience. This hot plate from Secura is an induction powered model suitable for use in any restricted indoor space or even outdoors. This unit delivers reliable, safe and consistent heat to any induction friendly utensil including cast-iron cookware. This particular model has 15 different power levels ranging between 200 watts and 1800 watts. It also comes with an equal number of corresponding temperatures between 140 degrees F and 460 degrees F giving you more than enough options to try out different recipes using varying cooking techniques. This hot plate has two modes that work independently of each other. The first is the Power Mode which lets you adjust the unit’s electrical wattage. This is helpful in making recipes that don’t specify temperature requirements. The higher end of this range is good for high heat cooking while the lower end caters well to simmering and keeping food warm. The Temperature Mode lets you customize temperature settings for your recipe. Should the hot plate overheat when in Power Mode it will detect so and automatically switch into Temperature Mode. The built-in timer feature ensures that your food doesn’t get overcooked or remains undercooked. In addition, this model also features an auto-pan detection feature allowing it to identify when an induction-ready pan or pot is being used. The cooking surface works with every induction-ready utensil including cast-iron pots and skillets. The size of this unit is compact, lightweight and easy to store making it a suitable option for anyone who travels or students living in a dorm. There is an automated diagnostic error message system in case any issues occur during operation. This is an easy maintenance model that is simple to clean. In the absence of any open flame or hot cooking element, there is minimal chance of spills burning or sticking to the cooking surface. Ideal to take with you when on-the-go, all the Secura 9100MC needs is to be plugged in and you’ll be able to prepare anything on the menu. 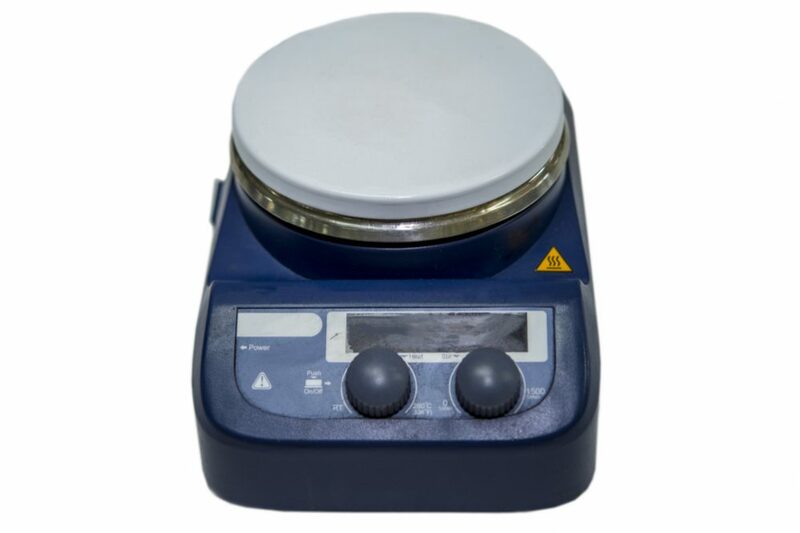 The Secura 9100MC comes out as a top contender in the best hot plate category given its versatile range of features and excellent performance. It offers five more power and temperature levels as opposed to other models that offer ten. This makes its Power Mode and Temperature Mode standout features. Its quick heating prowess makes this hot plate an energy efficient option than gas or electric models. So if you’re looking sear, broil or pan fry your meal, then this hot plate can handle it all. 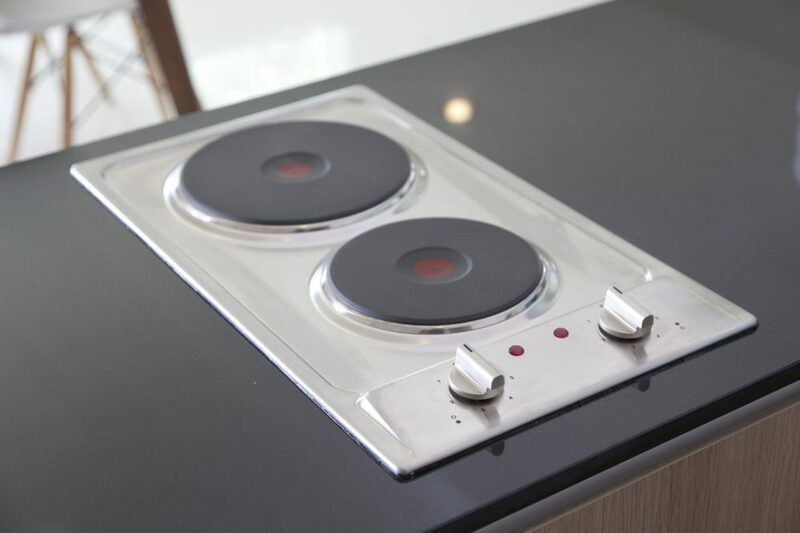 With a strong online customer following, this hot plate from Secura ticks all the boxes to gain the top spot.